Kubernetes’ roots go back to 2014, when Google publicly released the open source code for the project. But it was 2017 when Kubernetes’ popularity took off, with nearly every major IT vendor now backing the platform, even onetime rivals like Docker Inc.
Kubernetes is an open-source project that provides container orchestration, deployment and management capabilities. 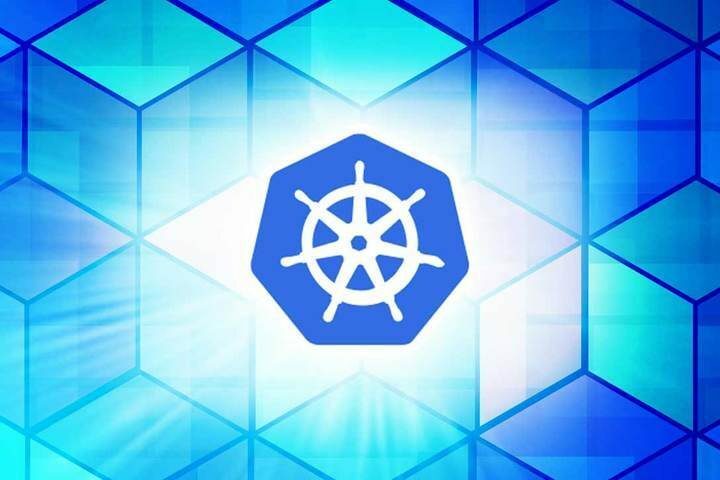 While Kubernetes started off as a Google project and Google still contributes more code than anyone, it has been a multi-stakeholder effort run by the Linux Foundation’s Cloud Native Computing Foundation (CNCF) since July 2015. To understand why Kubernetes rose to such prominence in 2017 and why it will continue to be a force in 2018, it’s important to first realize where the technology fits into the cloud landscape. As container adoption grows within an organization, there is a need to orchestrate, schedule and control clusters of containers. That’s where Kubernetes fits into the picture. Kubernetes provides the orchestration system and management plane for running containers at scale. It also provides a series of API abstractions that enable other technologies to plug in, making the platform very extensible, with the ability to support a wide array of different vendor deployment use cases. Kubernetes deployments mostly use Docker as the default container engine, though there are a few other options available, including CoreOS’ rkt. For its part, Docker has its own orchestration system called Swarm, which debuted in December 2014. In 2017, Kubernetes was bolstered with four major releases that added new features and capabilities.